How derivatives are used to find whether the function is Increasing or Decreasing Function? What are intervals of increase and decrease? Increasing and Decreasing function is one of the applications of derivatives. 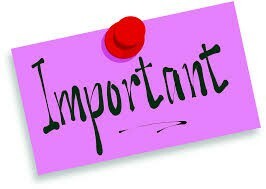 Derivatives are used to identify that the function is increasing or decreasing in a particular interval. Generally, we know that if something is increasing, it is going upward and if something is decreasing it is going downwards. 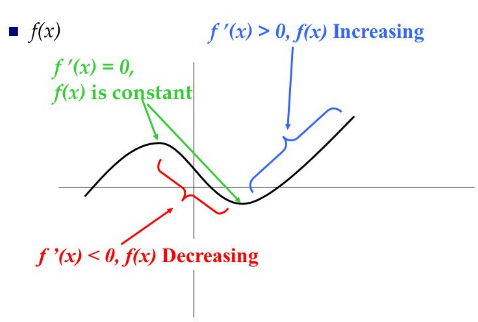 Hence if we talk graphically, if the graph of function is going upward then it is an increasing function and if the graph is going downward then it is a decreasing function. A function is said to be an increasing function if the value of y increases with the increase in x. As we can see from the above figure that at the right of the origin, the curve is going upward as we are going to the right so it is called Increasing Function. A function is said to be a decreasing function if the value of y decreases with the increase in x. 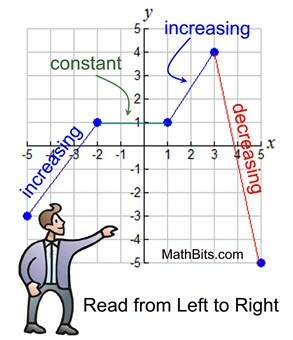 As above, in the left of the origin, the curve is going downward if we are moving from left to right. This is the definition of a function which is increasing on an interval. There is a difference of symbol in both the above increasing functions. There is a difference of symbol in both the above decreasing functions. 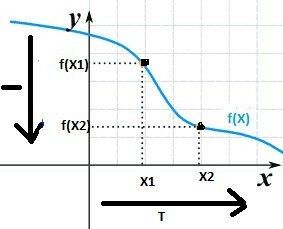 Let x0 be a point on the curve of a real valued function f. Then f is said to be increasing, strictly increasing, decreasing or strictly decreasing at x0, if there exists an open interval I containing x0 such that f is increasing, strictly increasing, decreasing or strictly decreasing, respectively in I. We can use the first derivative test to check whether the function is increasing or decreasing. This can be proved with the help of mean value theorem. Hence, f is an increasing function. Hence, f is a decreasing function. Hence, f is a constant function. 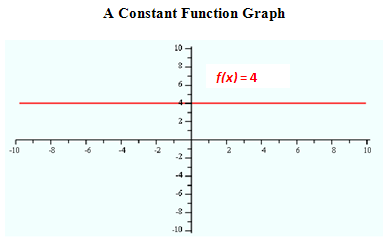 Constant function is a horizontal line. As we know that the derivative is zero and y is always 4 in the above figure. 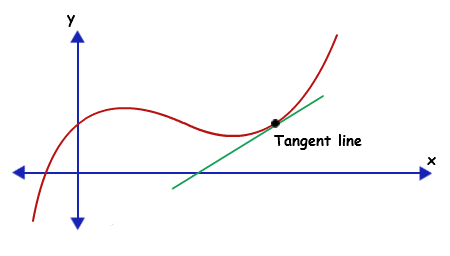 This is the graph of line with one variable. If we talk about curve, the function will be constant if its fꞌ(c) = 0. Here in the above figure, at green points the curve is neither increasing nor decreasing. The slope of the curve is zero at these points. It could be the highest or the lowest point of the curve in its neighborhood. The Critical Numbers for a function f are those numbers c in the domain of f for which fꞌ(c) = 0 or does not exists. A critical point is a point whose x coordinate is the critical number c and the y coordinate is the f(c). Interval is basically all the numbers between given two numbers. 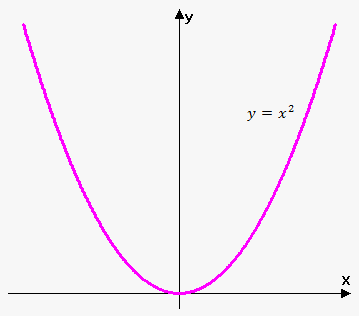 If we talk about curve, we can say the portion of curve which is coming in between the two given numbers on the x-axis is the required interval. First of all, we have to differentiate the given function. Then solve the first derivative as equation to find the value of x. 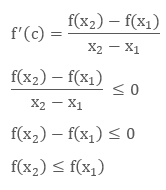 The first derivative: f'(x) = 0. Form open intervals with the values of the x which we got after solving the first derivative and the points of discontinuity. Take a value from every interval and find the sign they have in the first derivative. If f'(x) > 0 is increasing. If f'(x) < 0 is decreasing. Find the intervals of increase and decrease of the function f(x) = x3 − 3x + 2.
f(x) = x3 − 3x + 2. 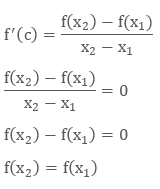 Now we have to check the sign of first derivative in every interval to find the function is increasing or decreasing. A function is strictly increasing or decreasing on an open interval where its derivative is positive or negative.